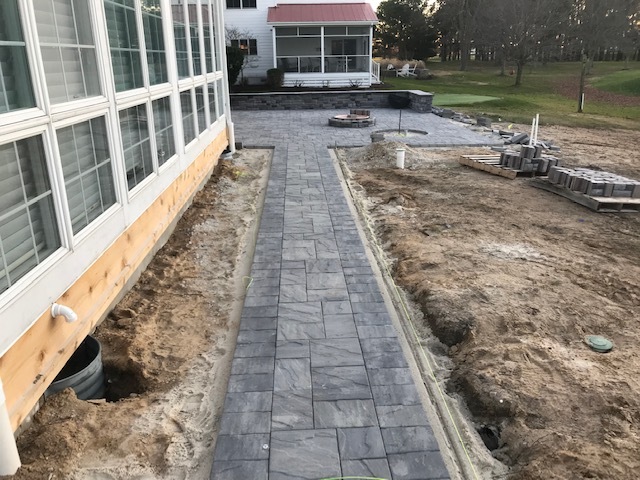 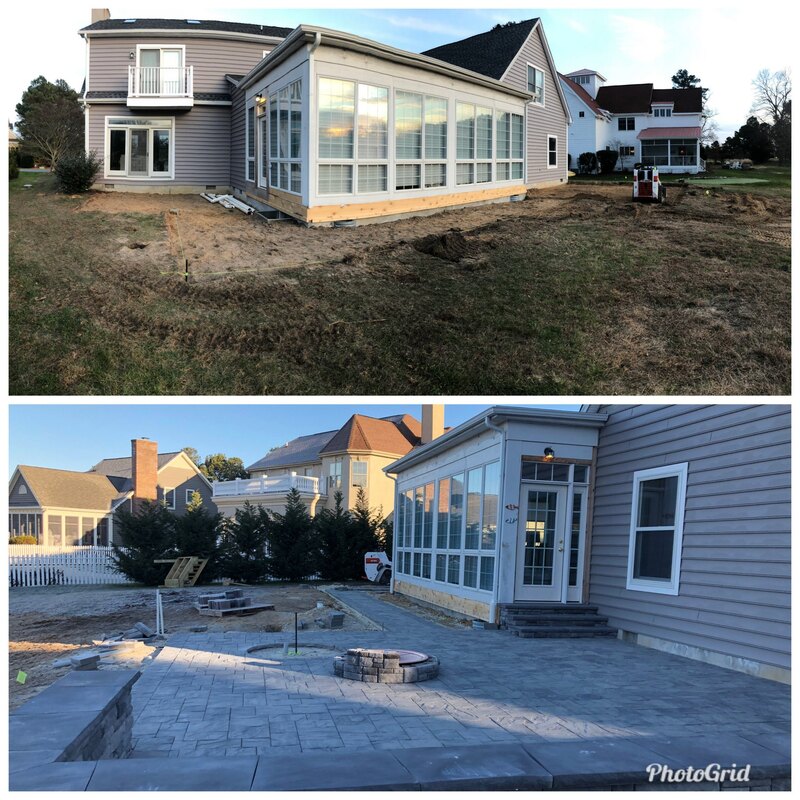 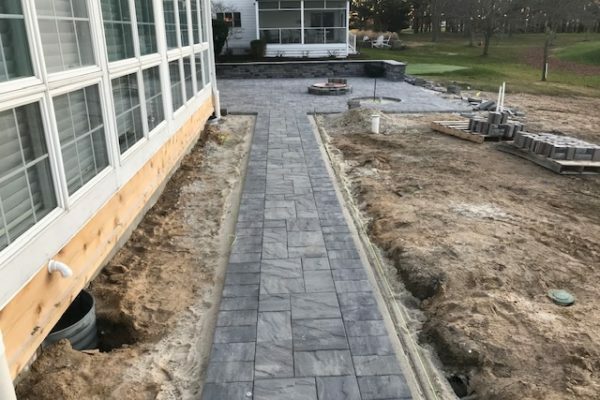 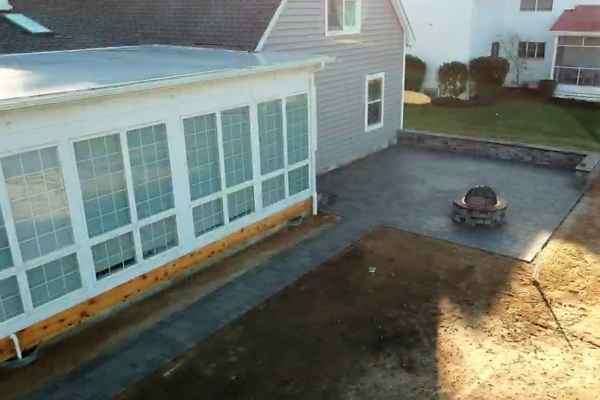 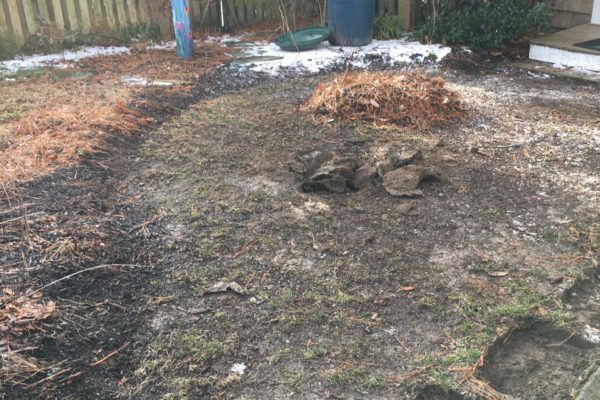 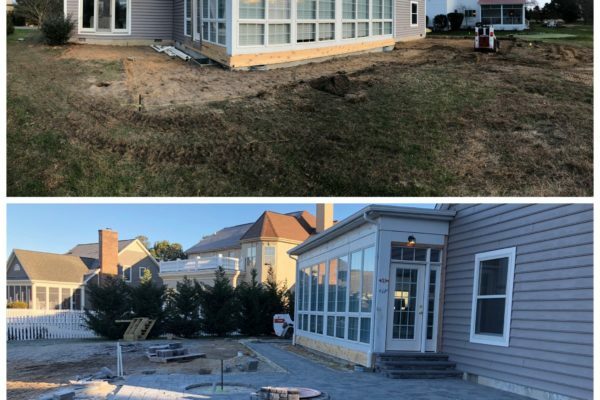 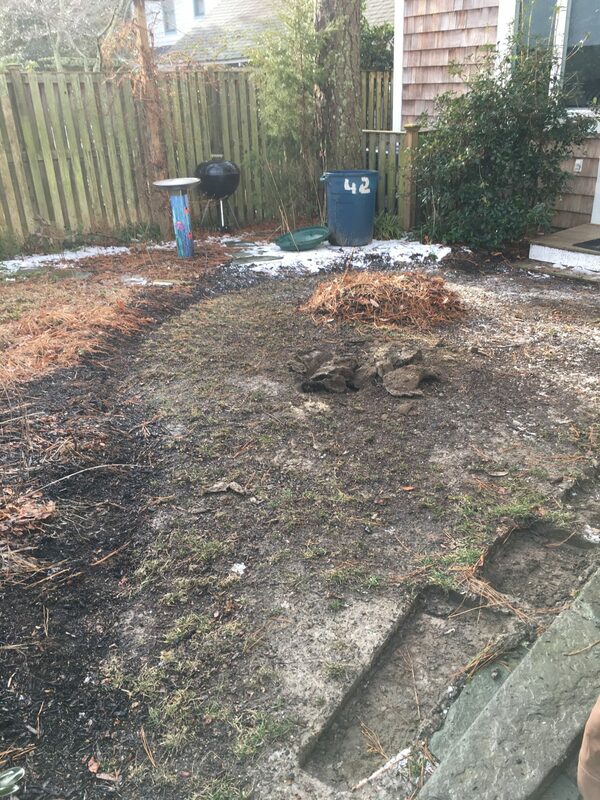 With over 20 years of landscape experience, we will meet all your property needs from landscaping, sod, lighting, and irrigation to pavers and custom fire pits and walls. 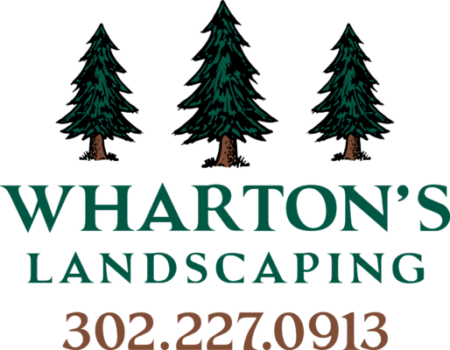 Wharton’s strives to make your landscape project a pleasant experience from start to finish. 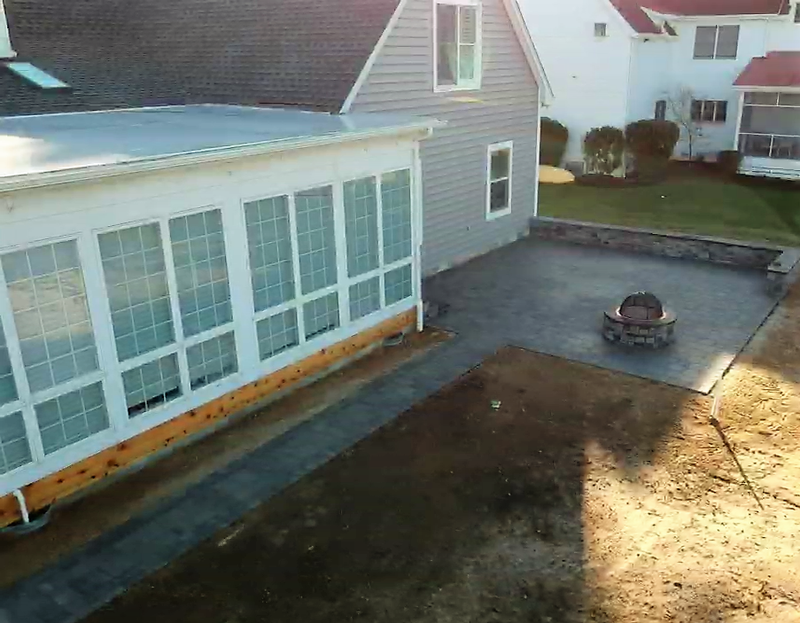 We work hard to ensure complete customer satisfaction. 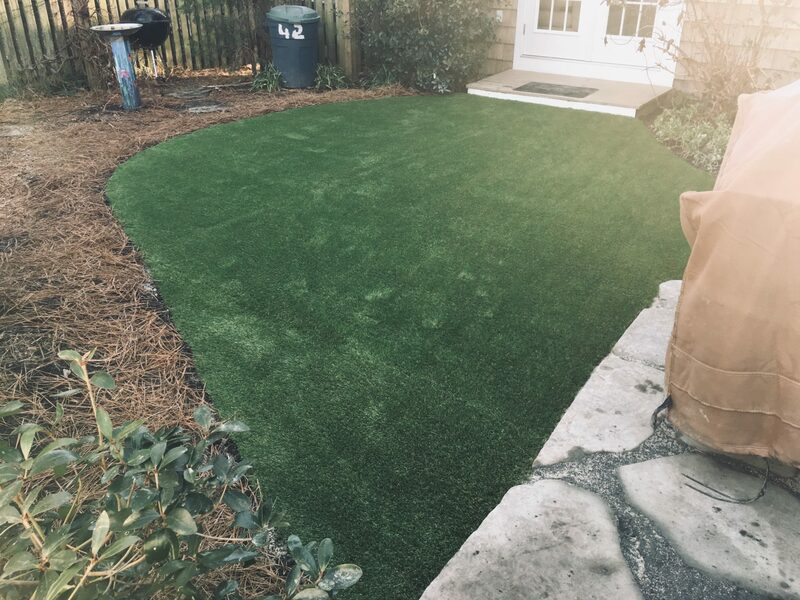 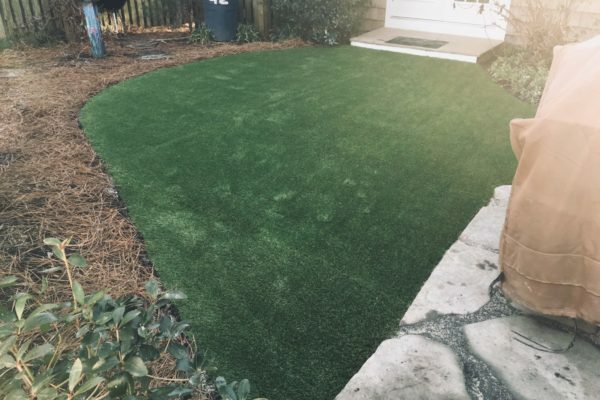 Contact us today so we can make your yard dreams come true!